Great copywriting inspires readers to take action. That’s why marketers hire freelance copywriters to create landing pages that convince prospective customers to buy products, sign up for email lists, or get in touch with the sales team. 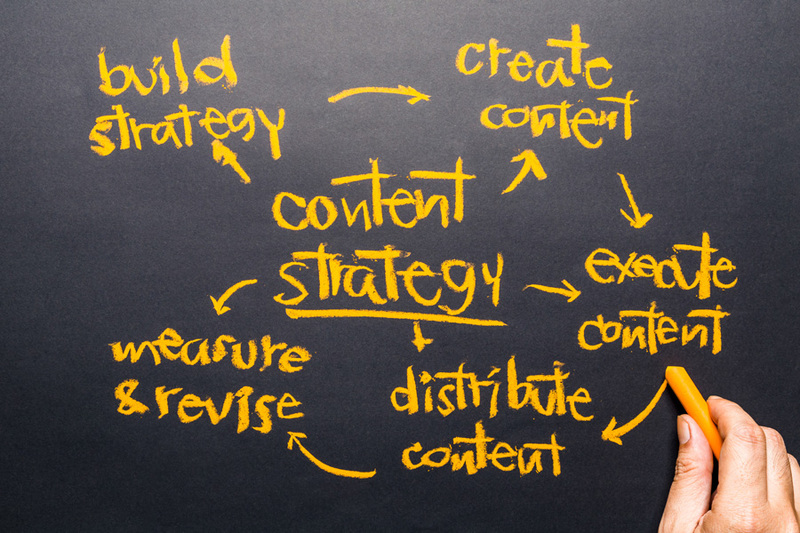 How can you, as a freelance writer, ensure your copywriting is up to snuff for every client? How can you make sure it does what you intended? 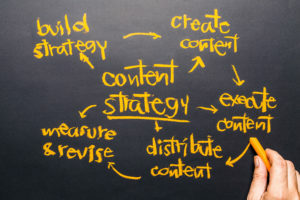 These five copywriting tricks help ensure that you’ll deliver copy that converts. When someone first told me I should use formulas to create copy, I balked. It seemed unoriginal. But after trying out a few formulas, I realized the tactic was just like learning how to write a five-paragraph essay like we used to do in school. The formulas provided a structure for my creativity. Mirror their problem in copy that describes exactly what they’re thinking and feeling. Agitate their problem and remind them just how annoying it is to have this problem. Present a solution to the problem that includes what the company is offering. Fighting with your spouse all the time? Feeling more hatred than love? Not getting along with your spouse really stinks. It makes it hard to focus at work and keeps you angry and stressed. Why keep living with this stress? Why not get help for your marriage? Get in touch with Cara, a licensed marriage therapist. Write an email in a pyramid shape – This shape has been found to guide the user’s eyes down the page to the button they’re meant to click. It’s more of a design trick than a copywriting one, but I use it all the time. Features, Advantages, Benefits (FAB) – In FAB, the copywriter outlines what the product can do, explains the advantages, such as why it is so helpful, and then sells benefits. The benefits are why it’s so important for the person reading. When writing convincing copy, you might hesitate to acknowledge any of your customers fears and worries. You don’t want to remind them of the reasons not to sign up. However, Charlan Nemeth, a social psychologist and professor of research at the University of California in Berkeley, found that arguments framed in the “devil’s advocate” style were more likely to persuade listeners to support the original argument, rather than to disagree with it. When it comes to writing copy, that means you should address all the reasons someone might hesitate to buy. This will make them feel that they are getting an authentic picture. In this way, you can convince them that you’re the right choice. Many marketers A/B test landing pages for length, imagery and copy. As a freelance web copywriter, it’s always a good idea to provide a few copy options for A/B testing. Often, it’s very small changes in copy that can make the biggest impact, but the only way to know is through a test. Believe it or not, they found that adding the word “small” increased sign-up rates by over 20 percent. Keep in mind that everything under the sun can be A/B tested, including blog headlines, email subject lines, and copy on web pages. 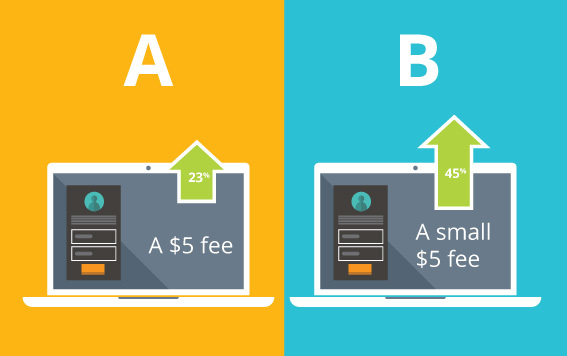 As a conversion-oriented copywriter, you should provide alternatives so that your client can run A/B tests. Even if you’re the best copywriter in the world, prospects want to hear about results from others who have tried the product and services. In fact, roughly 61 percent of customers read online reviews before making a purchase. That’s why it’s so important to use social proof in your copywriting. This social proof might come in the form of quotes, stars, or posts from social media sites. For example, if you visit ClearVoice’s home page, you’ll see quotes from prominent customers who’ve had amazing experiences with the platform. It can be scary for a client to showcase review sites, especially if some of the reviews are negative. However, it’s important for prospective customers to see the value in the product or services from those who have already used them. People like to believe they are free to choose where they live, how they spend their time, and how they buy. So when it comes to copy, you can remind readers that they are free to choose what they do. It’s actually a way to increase the likelihood that they’ll convert. Some copywriters call this tactic But You Are Free, or BYAF, and it’s not just a silly idea. Researcher Christopher Carpenter examined 42 different studies on BYAF with more than 22,000 participants, and found that BYAF doubled the success rate for compliance when employed with participants in a non-sales context. To be clear, when BYAF was used, conversions doubled. Pretty impressive, right? When it comes to copywriting, you want to be sure you don’t make prospects feel boxed in. You want to make them feel like they’re choosing you, not like they’re forced to buy. There are plenty of copywriting tricks out there for freelancer writers. However, all of these tricks depend on you having a deep understanding of the audience you’re writing to, as well as the business you’re writing for. When you start a copywriting project with a new client, do all the research you can so that you can create copy that works for your client and makes you proud.